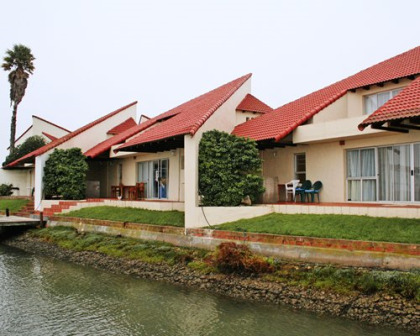 Located on the Western Cape, Port Owen Marina offers self-catering chalets and vacation apartments right on the marina. The Western Cape has some of South Africa’s most popular attractions, and if you are looking for South Africa timeshare resales, you will have a golden opportunity to buy a vacation unit in this exciting destination. Port Owen Marina resort offers a swimming pool, mini golf, boating and child care with a playground and activities just for kids. Imagine sitting on your private balcony watching the hundreds of birds that flock to the local bird sanctuary. You can select a one, two or three-bedroom unit or a studio apartment for weekend getaways and your holiday home will have full kitchen facilities, TV, washer/dryer, BBQ, Internet connection, air conditioning and daily maid service. The on-site features of Port Owen Marina include tennis courts and a golf course, while the spa provides beauty and health treatments and guests get discounted prices on treatments. The resort offers selections that includes tea and bakery delicacies as well as wine and freshly barbequed seafood. You will be just minutes away from horseback riding, scuba diving, restaurants, and the beach and water sports. 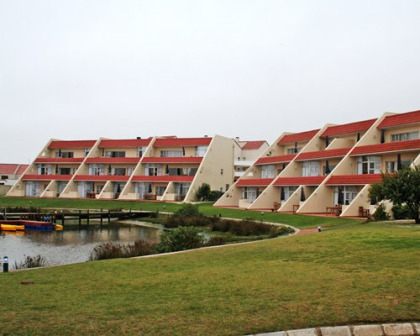 You will be perfectly placed to enjoy all of the attractions of the Cape West coast. There are world famous local wineries, wild animal sanctuaries and safaris and the cable car to the top of Table Mountain. South Africa timeshare resales provide you the chance to vacation in this beautiful location every year, or even exchange for a different destination if you want. The West Coast region is famous for miles of gorgeous wild flowers in the spring, fresh seafood, a wild, windblown coastline and a tranquil atmosphere for a relaxing vacation. You will never have to worry about the maintenance and upkeep of your unit, just arrive for your amazing annual vacation where there is endless adventure and fun for your whole family. Contact Port Owen Marina Specialist Today!